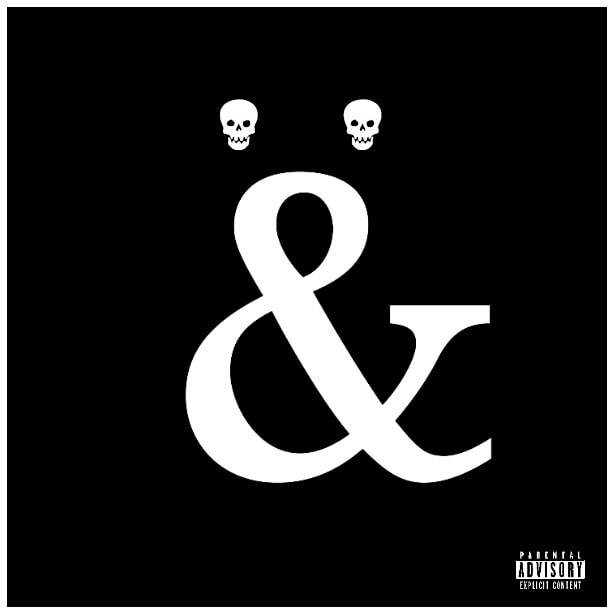 Ampersand Ümlaut - FAUX RAWK - real merch for not real bands. 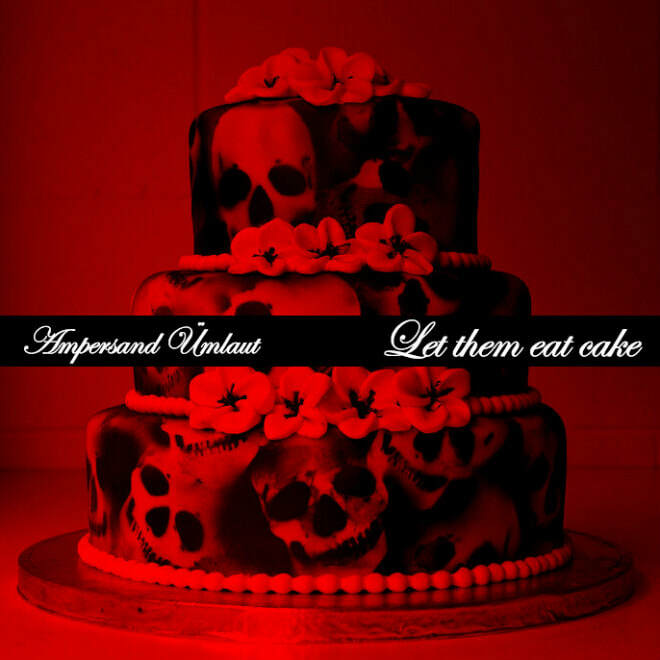 Ever since their arrival on the hard rock scene in 2009, Ampersand Ümlaut have divided fans and critics alike with their juxtaposition of lacy and frilly stage presence and heavy, driving riffage. Think harder than AC/DC, prettier than Poison and more historically accurate than Falco. 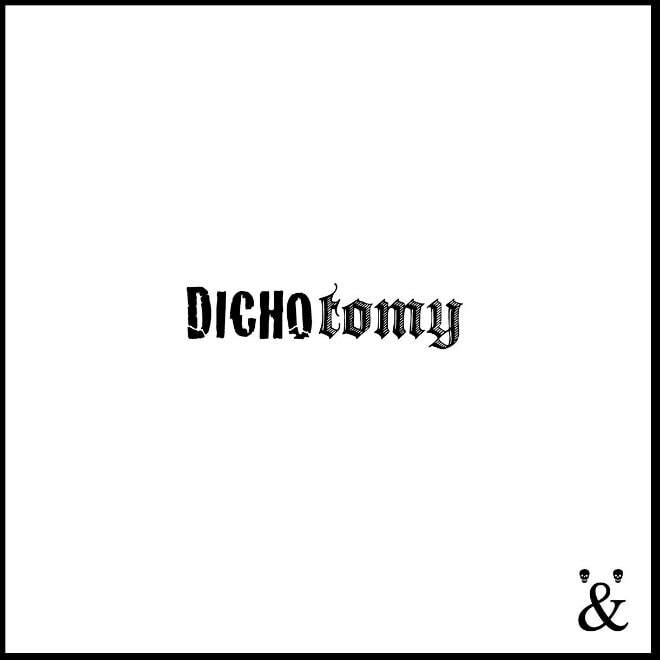 Their newest album, Dichotomy, aims to push the envelope further, playing louder and faster, all the while looking straight out of Marie Antoinette's French Revolution heydays. To ratchet the authenticity meter up a few more notches, the band has also incorporated 18th century instruments into their music, both in their natural state and modified to play straight out of a Marshall amp. Big Balls - AC/DC cover feat.